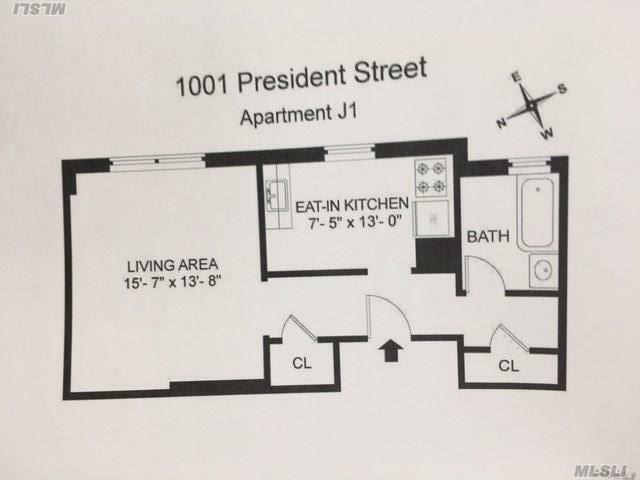 Please read the whole description. 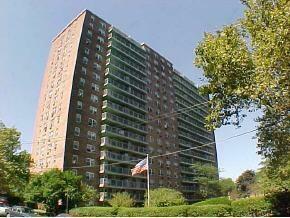 This building is a Housing Development Fund Corporation (HDFC). 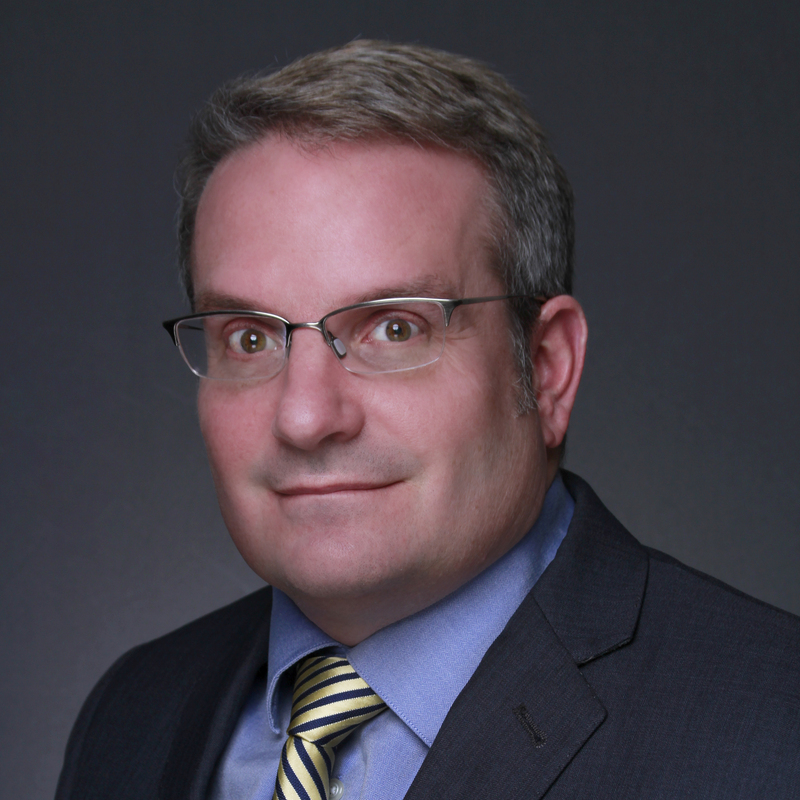 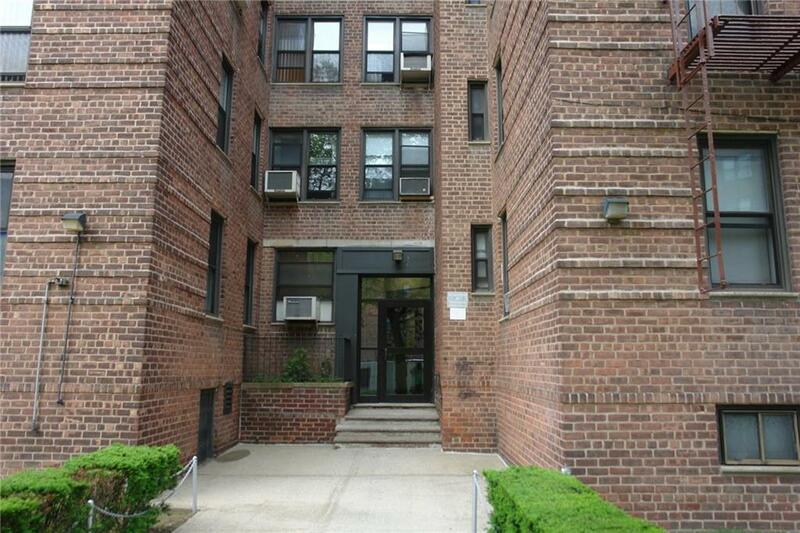 Sales a restricted by the purchaser's income, income maximum are Studio-$43,499.52 and Two Bedroom-$94,500.00. 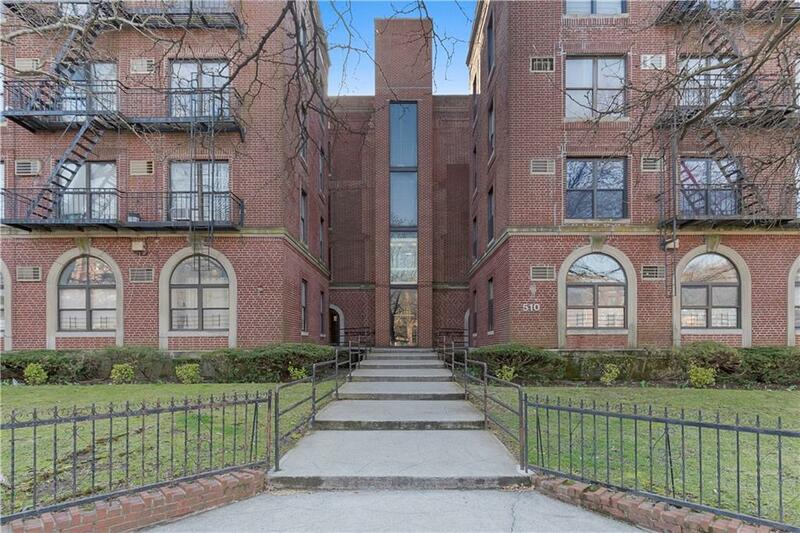 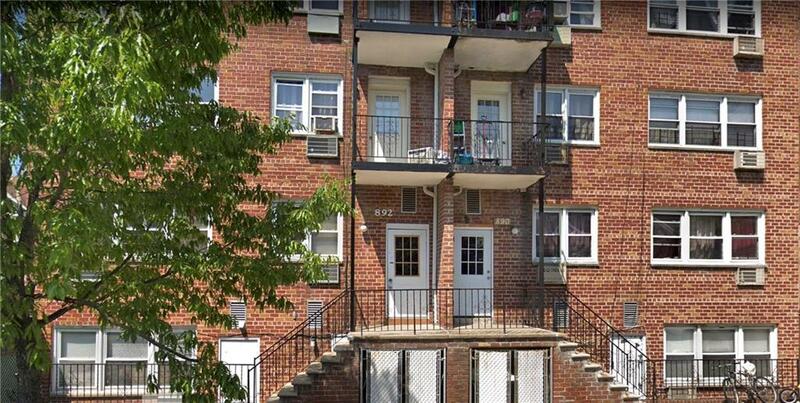 These units have been beautifully renovated with no detail overlooked. 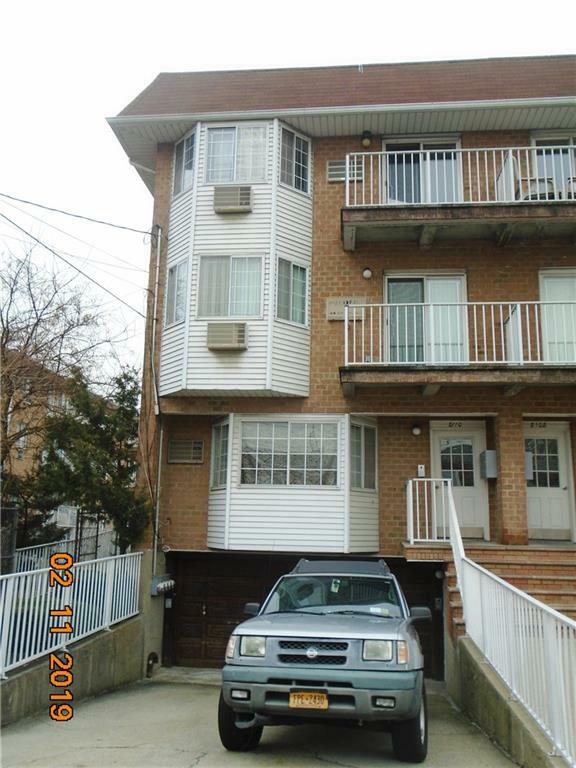 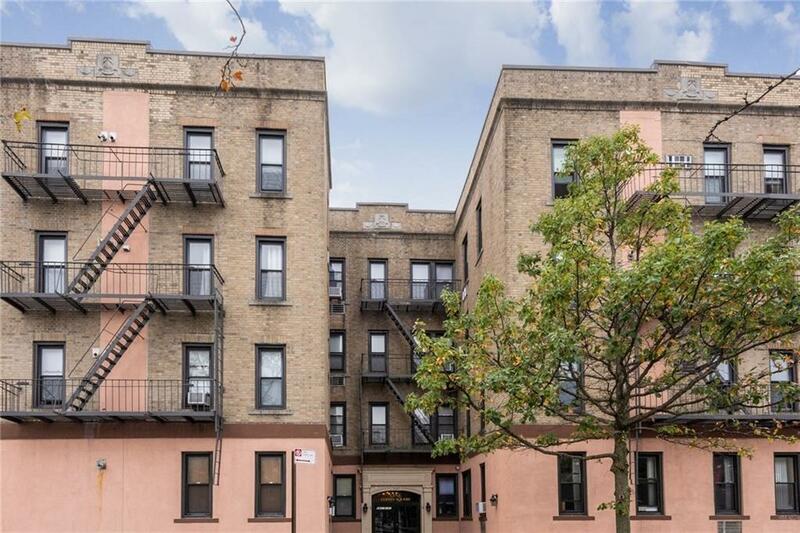 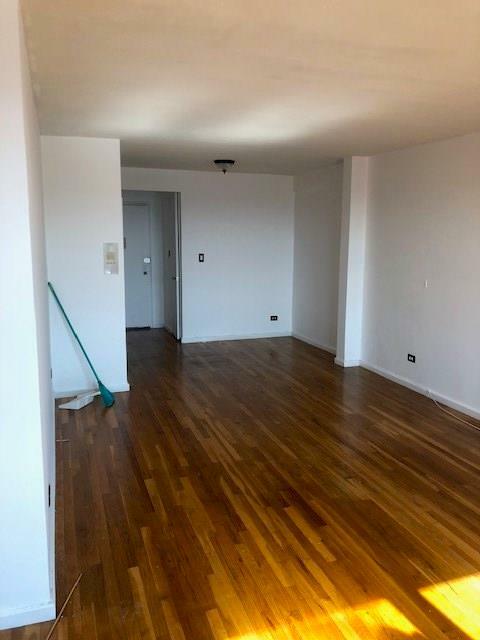 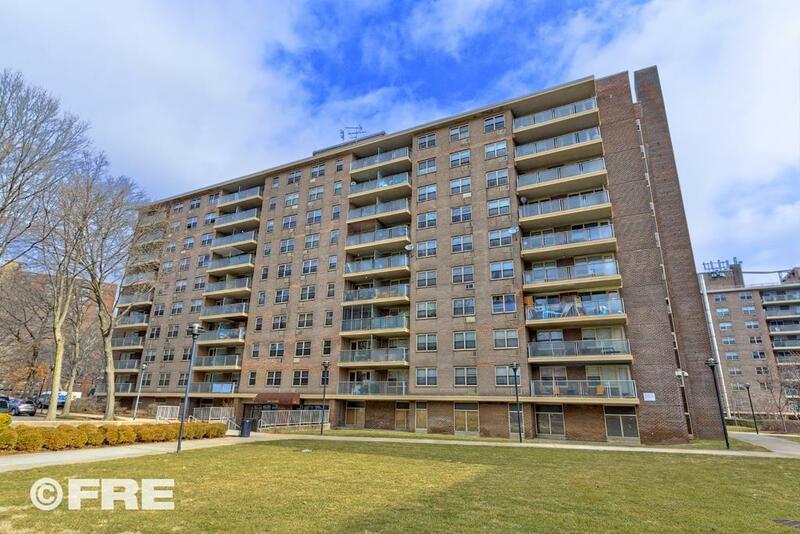 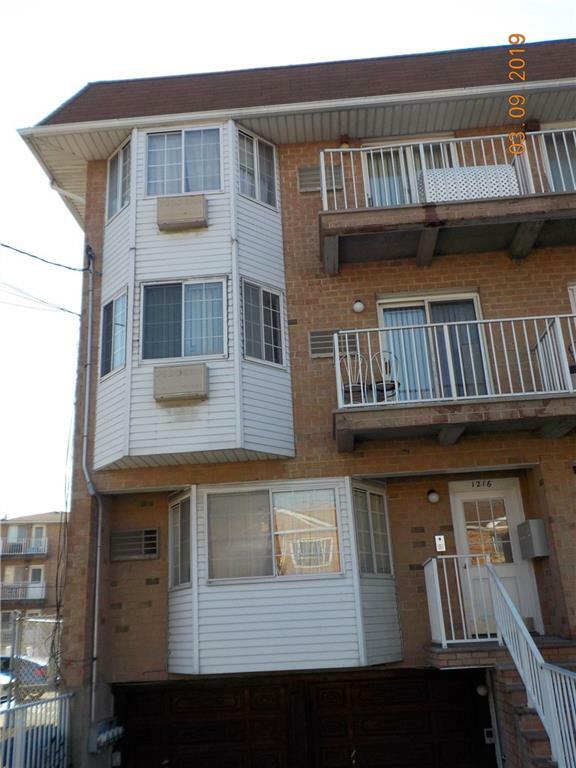 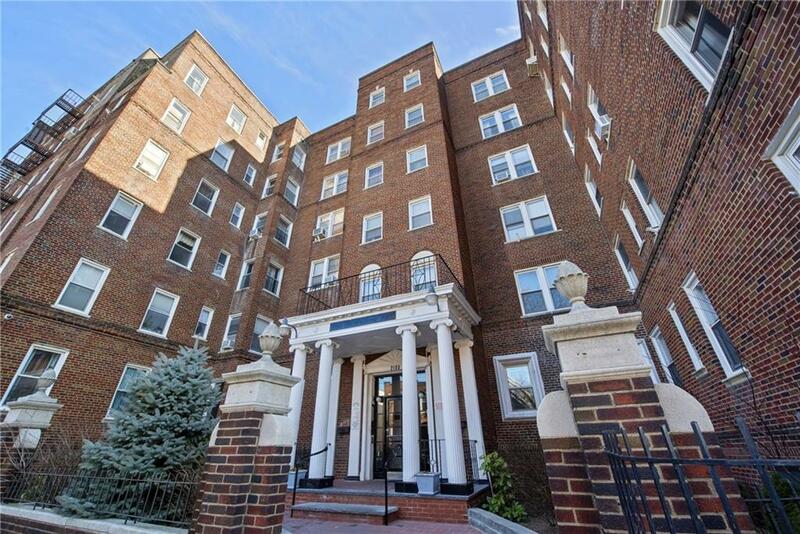 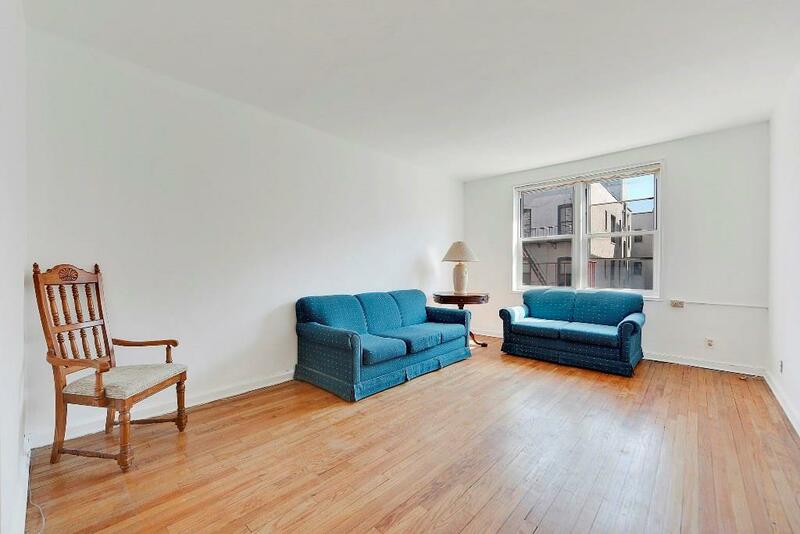 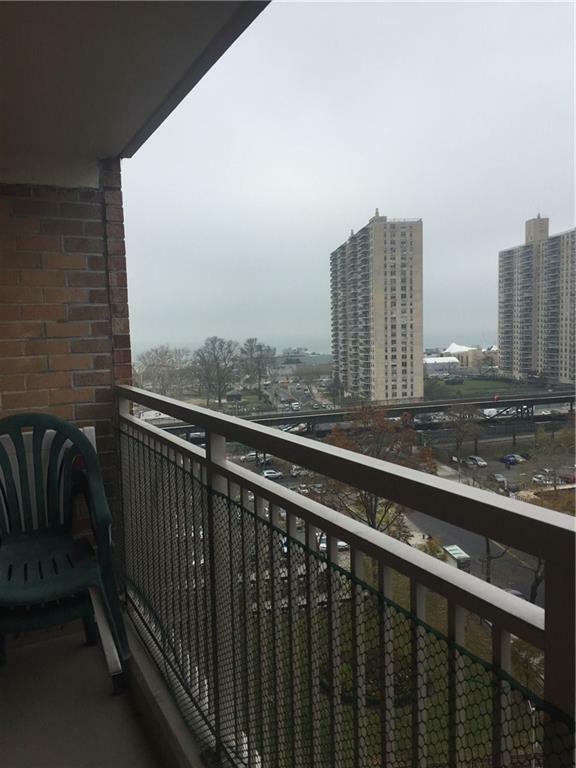 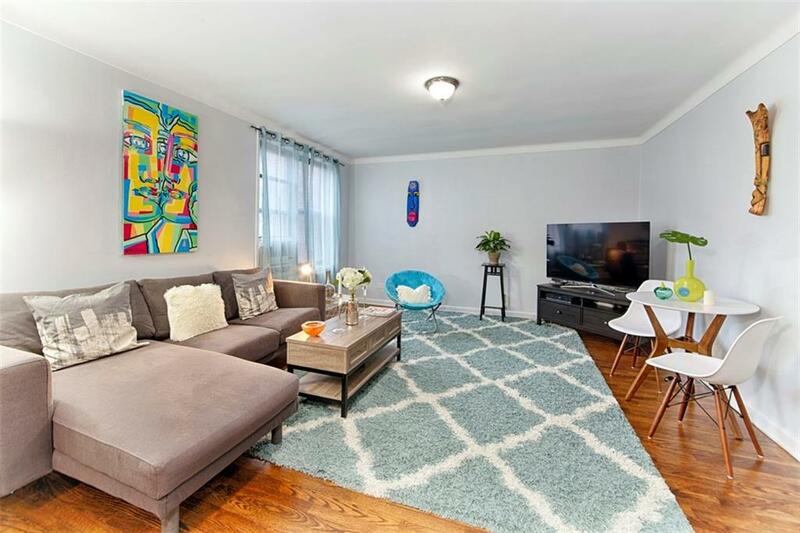 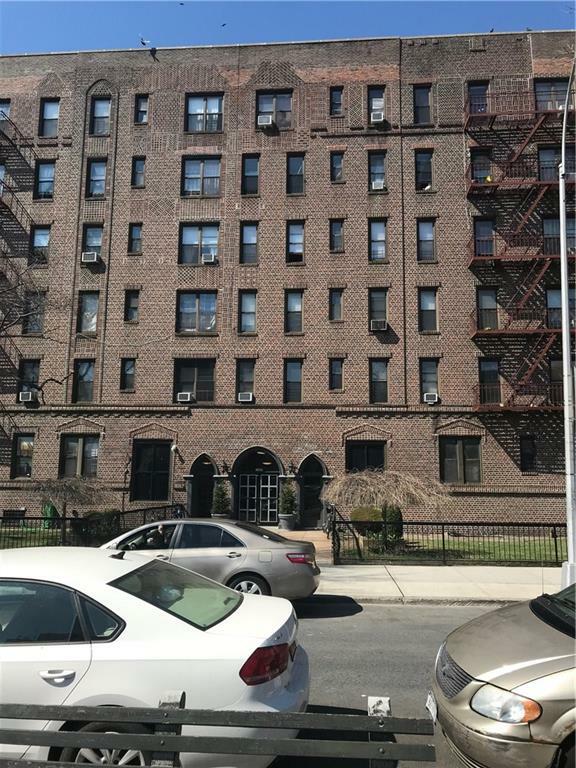 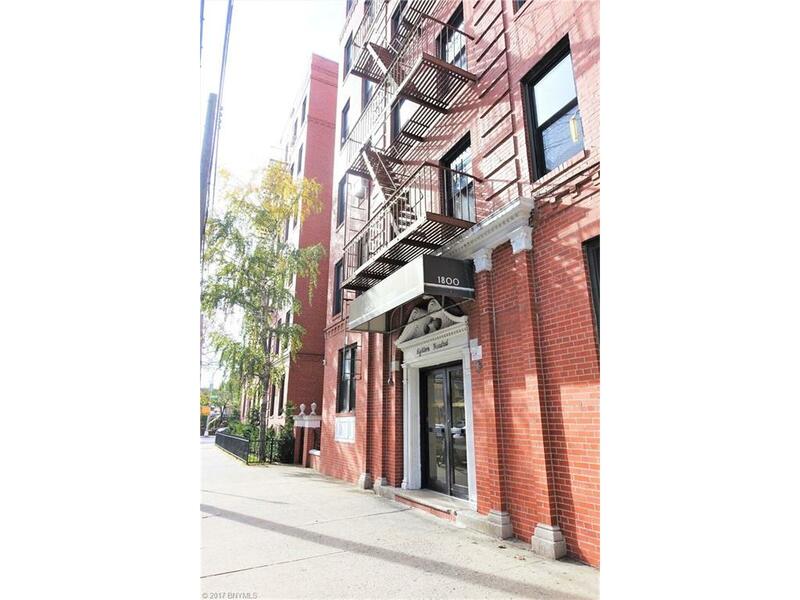 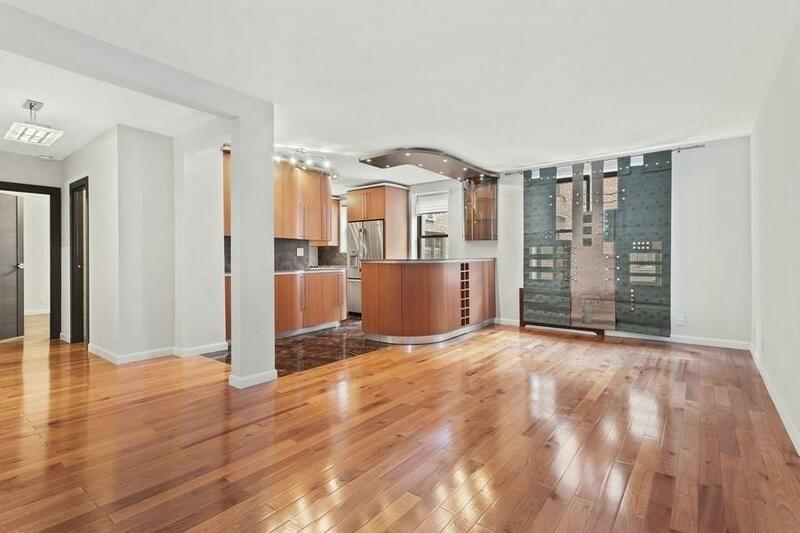 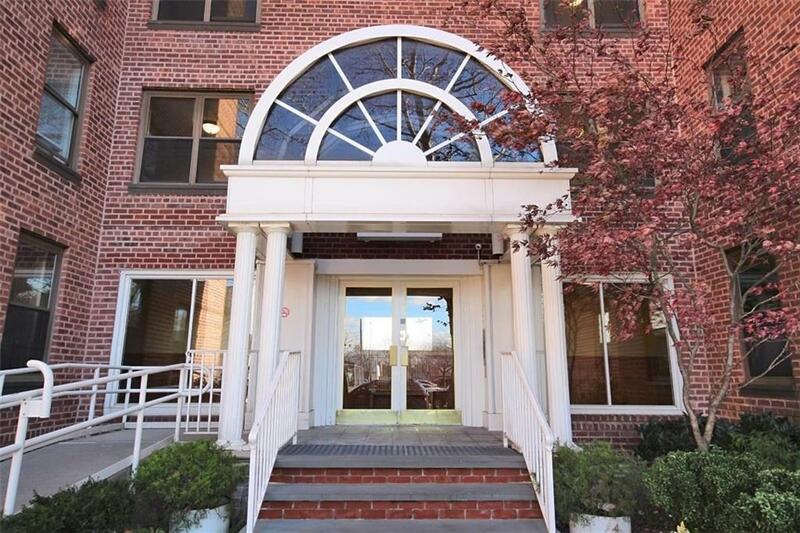 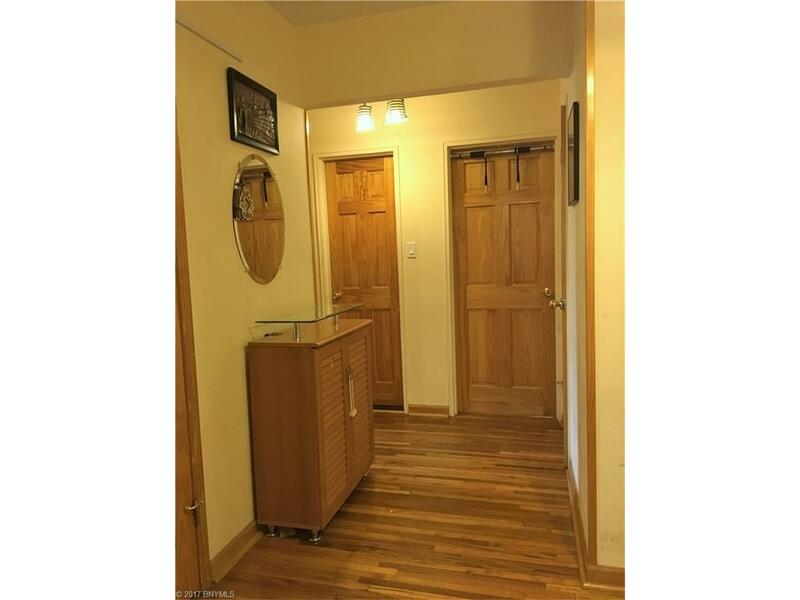 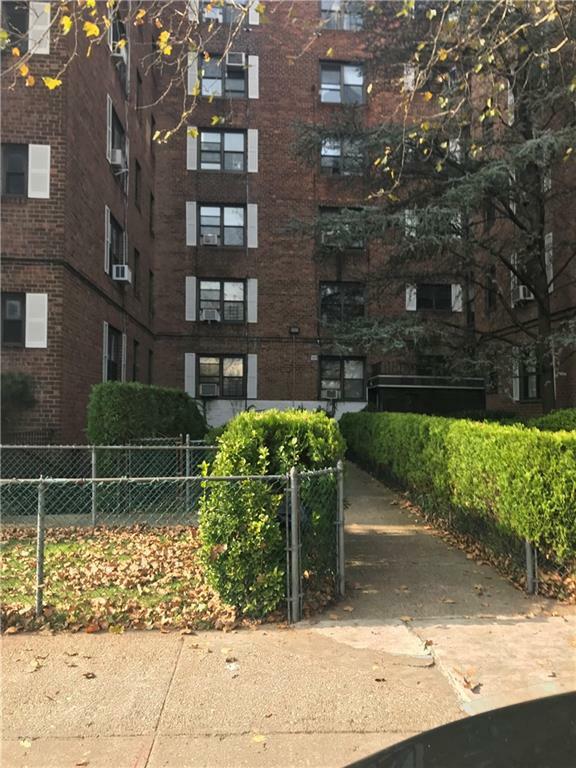 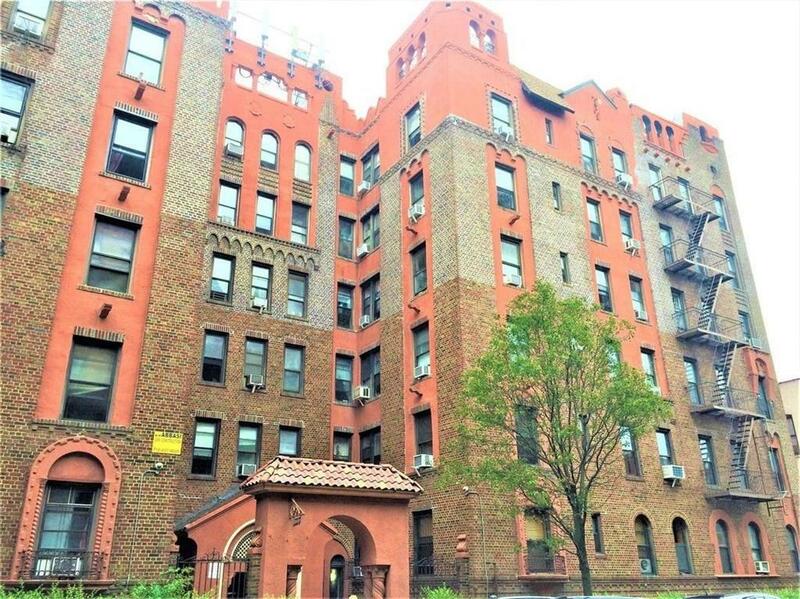 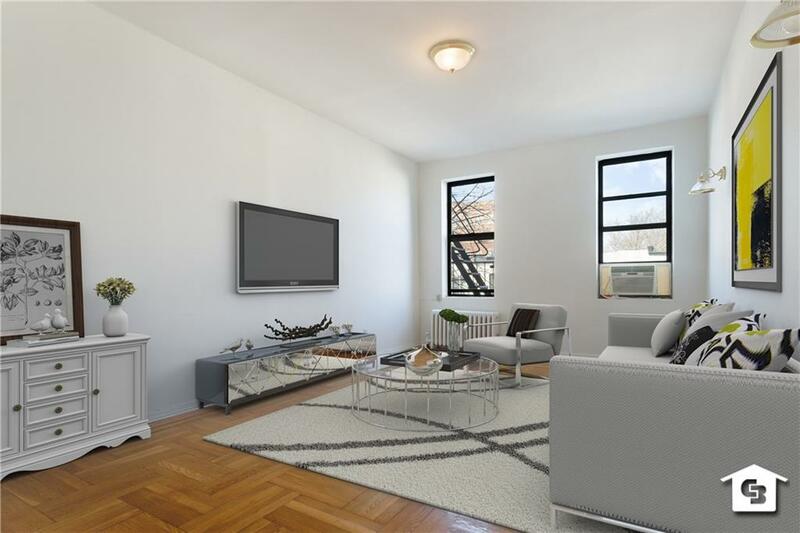 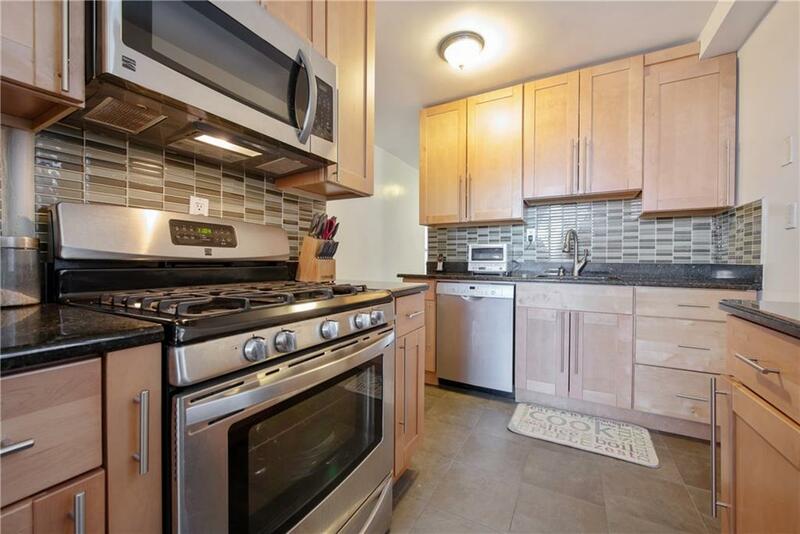 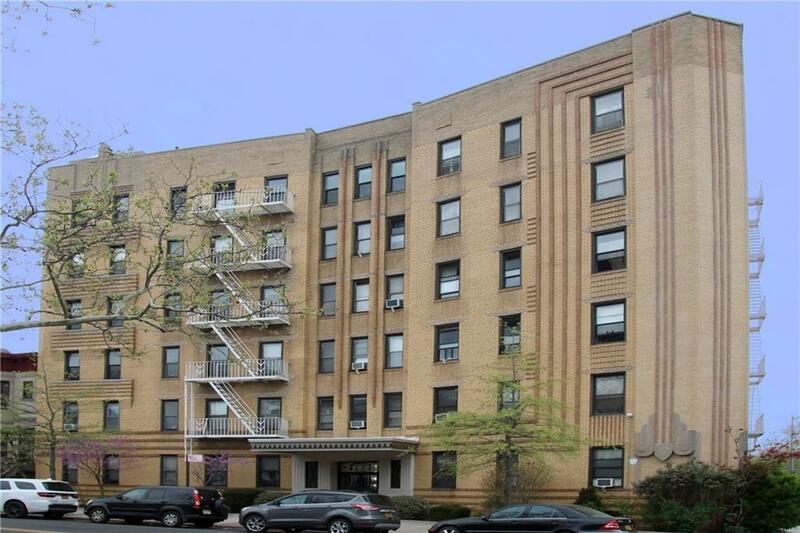 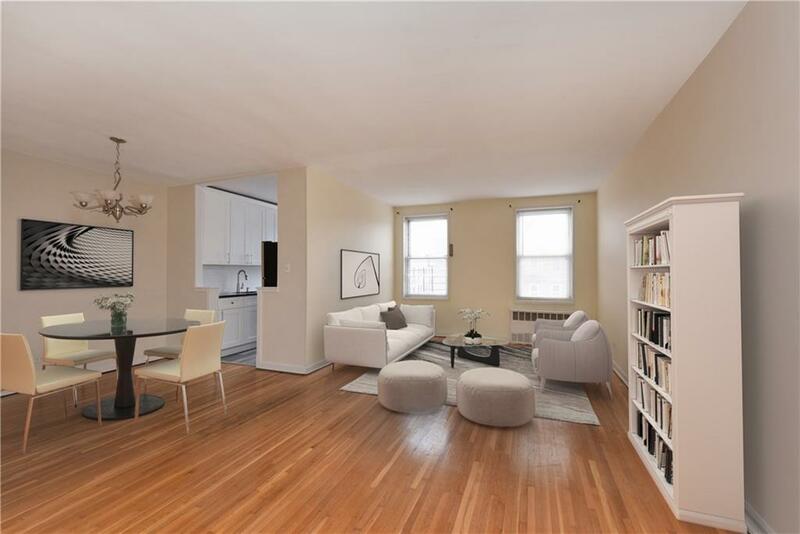 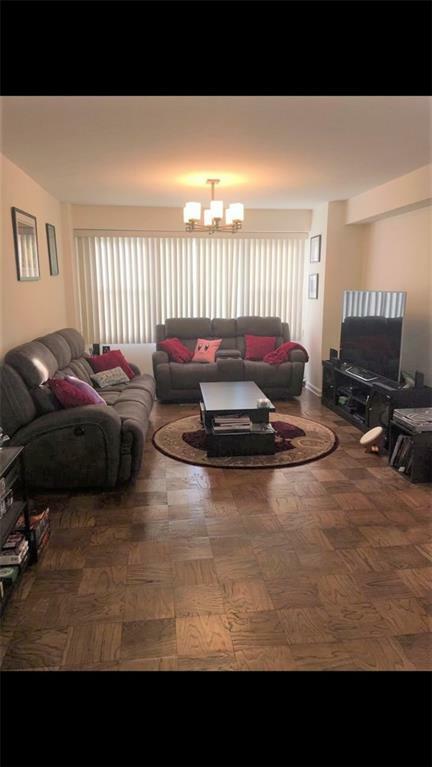 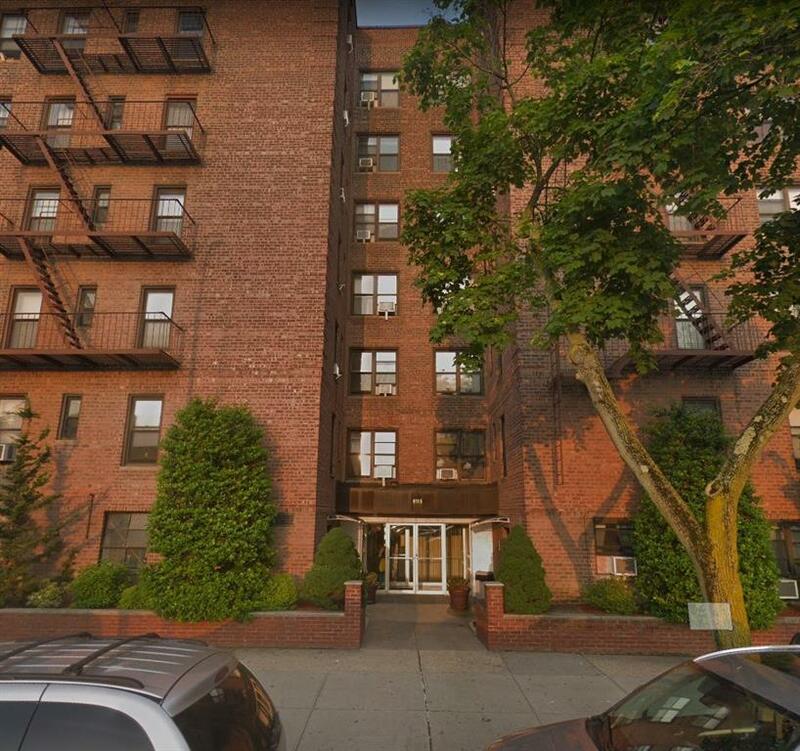 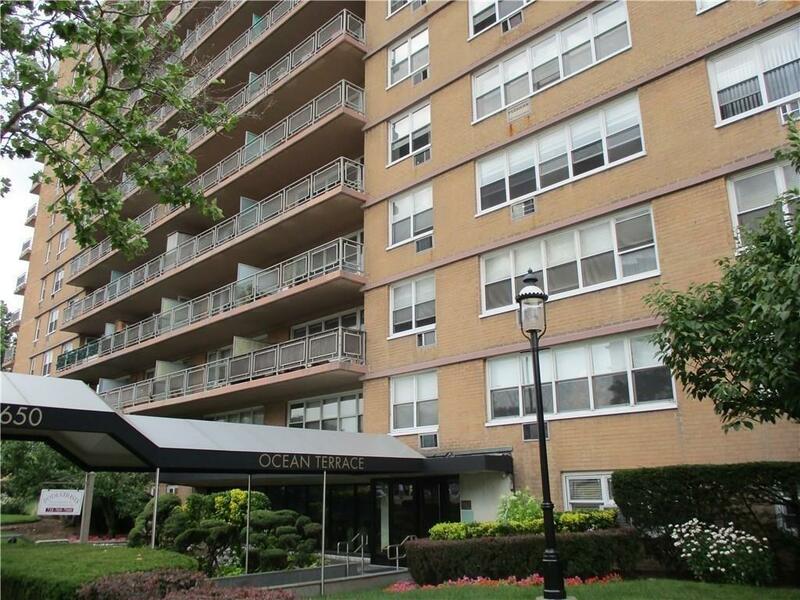 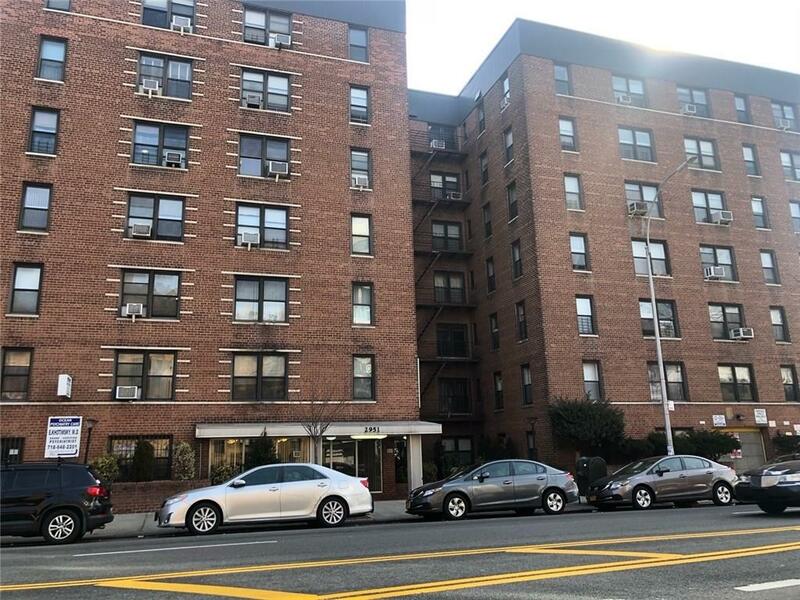 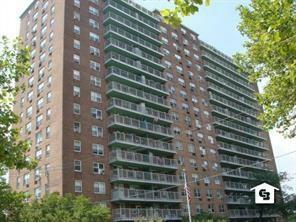 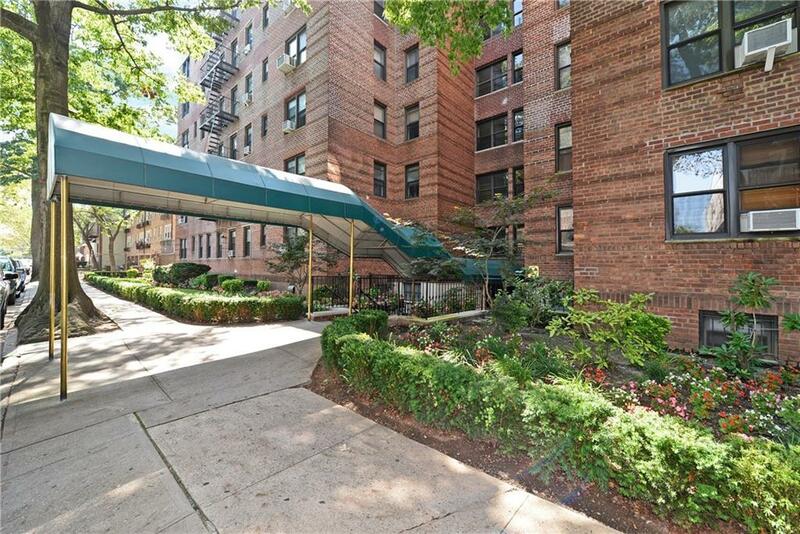 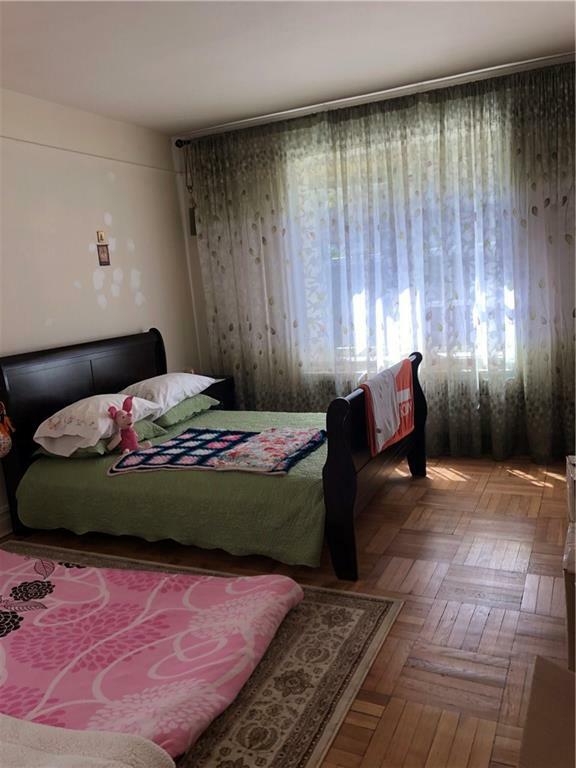 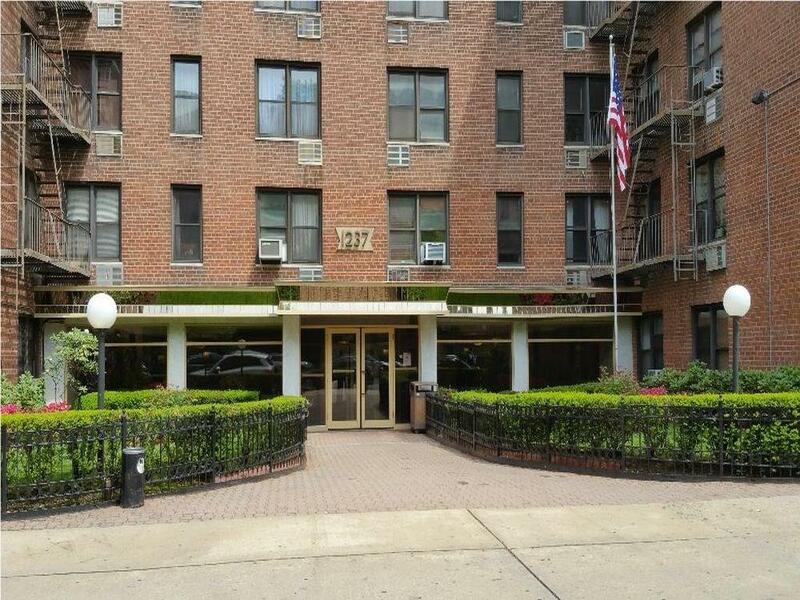 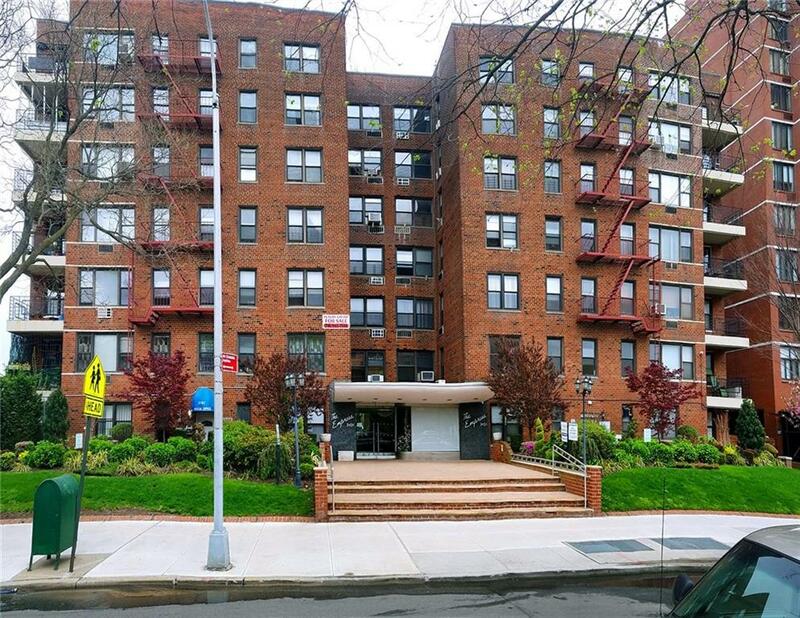 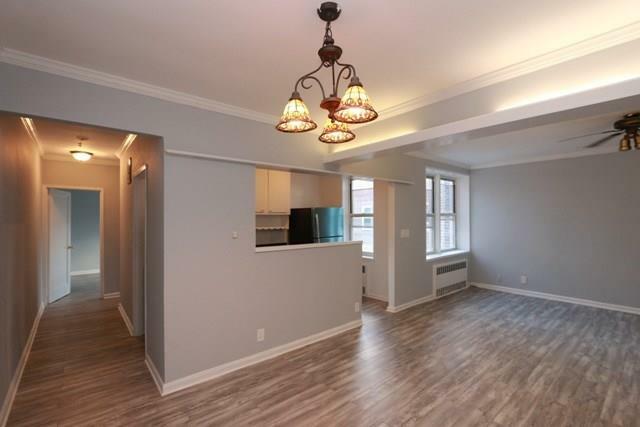 Located just steps from Prospect Park and a short walk to B and Q train.